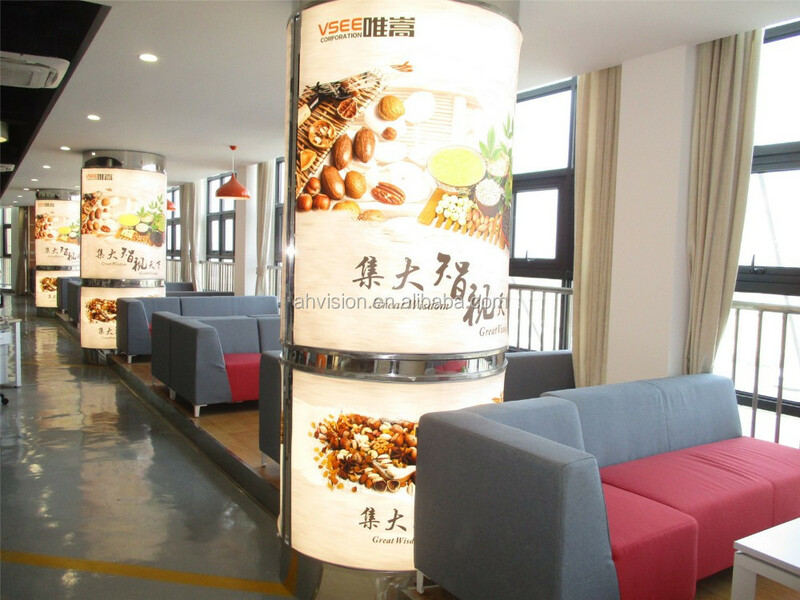 Anhui vsee optoelectronic Technology Co., Ltd is a high-tech enterprise engaged in research, development, design and manufacturing of food and industrial color sorting equipments. 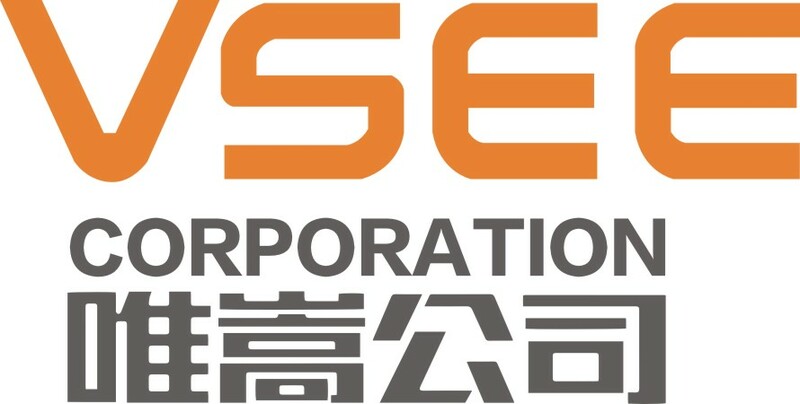 The company has a strength R&D team which has been working many years for optoelectronics color sorter and CCD color sorter study, and possesses rich practical experience and strong research and development capability, especially with technological advantage in digital optoelectronic detection represented by CCD sensor. The monochrome CCD color sorter researched and produced by our company is in leading status in domestic industries, and the color CCD color sorter initiates domestic market.Under ISO9001 and ERP System,we fullfill standard management,and certify our products under SGS and CE. 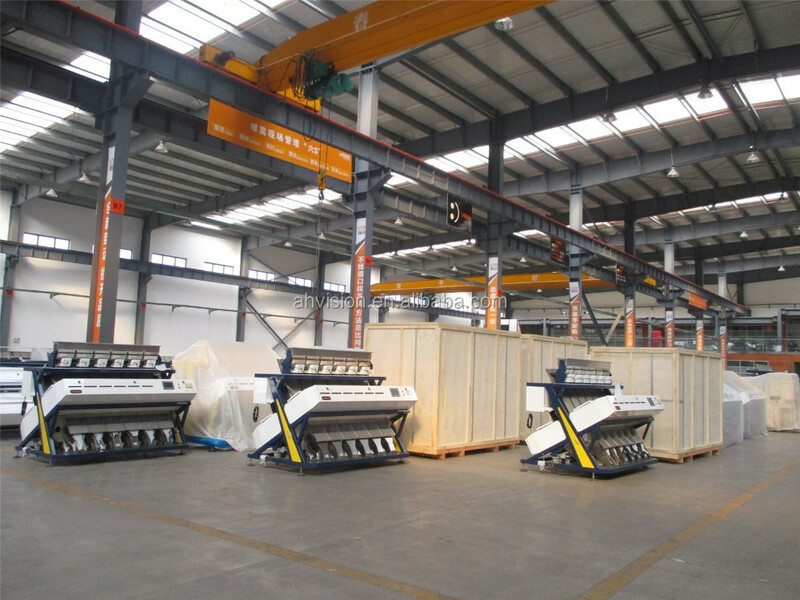 Now main products of our company include series of rice color sorter, grains color sorter, dehydrated vegetables color sorter, and Plastics color sorter, which can meet the requirements of domestic and international market. 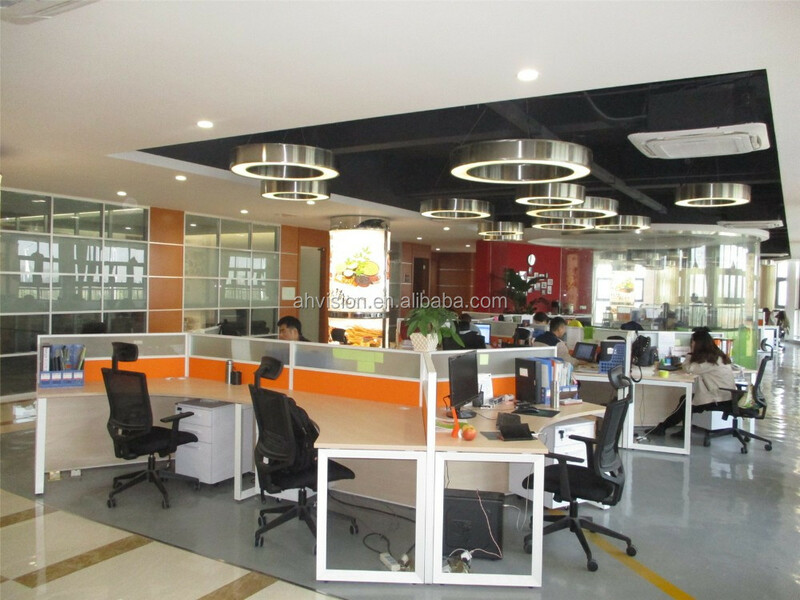 What's more, according to our customers' practical requirements, our company would provide the services for full design, manufacture, installation and debugging, and technique training. For different materials we provide efficient solutions. 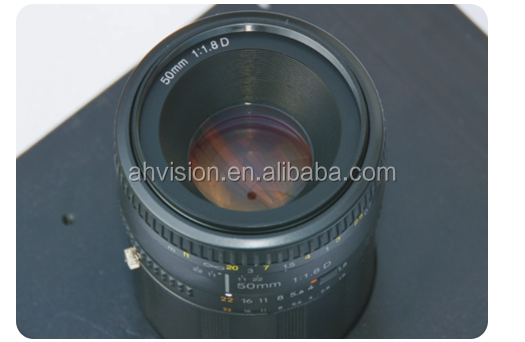 Adopting HD full color 5000+Px CCD image sensor that reaches the aim of distinguishing 0.1mm object. 1. 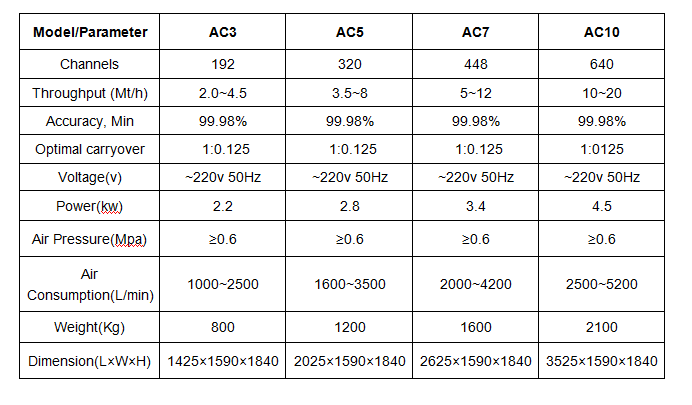 Adopting the chips of FPGA and DSP from American companies, ALTERA or TI. 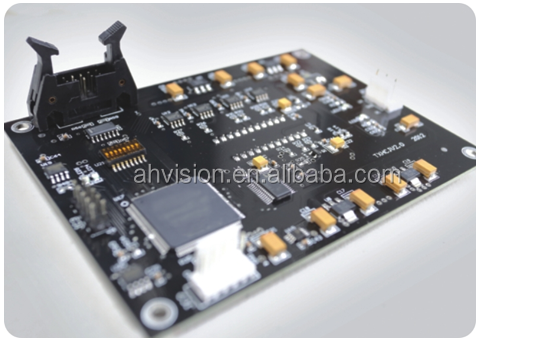 2.The forth generation processing technology of FPGA which greatly improves the processing speed. Lower energy consumption and better performance. 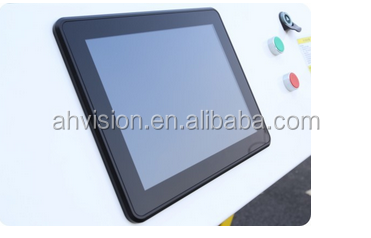 New bigger capacitive touch screen, Easy operation by hand, Automatic adjusting to saved modes. 1. How will we get Quotations for Color Sorter? 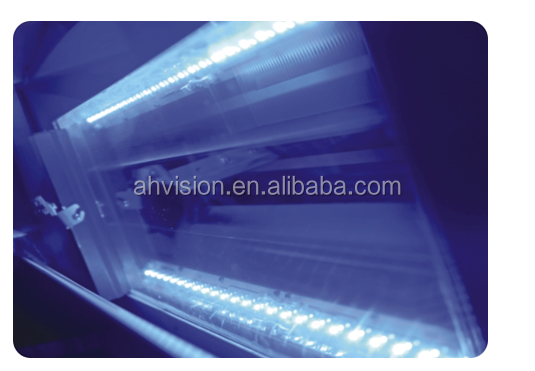 Color Sorter separates materials by optoelectronic technology according to color difference. Please indicate Input Materials name, and Production Output. It will be better if you could provide materials photos, and mark accepted colors and rejected colors. 2. How about Samples Test? 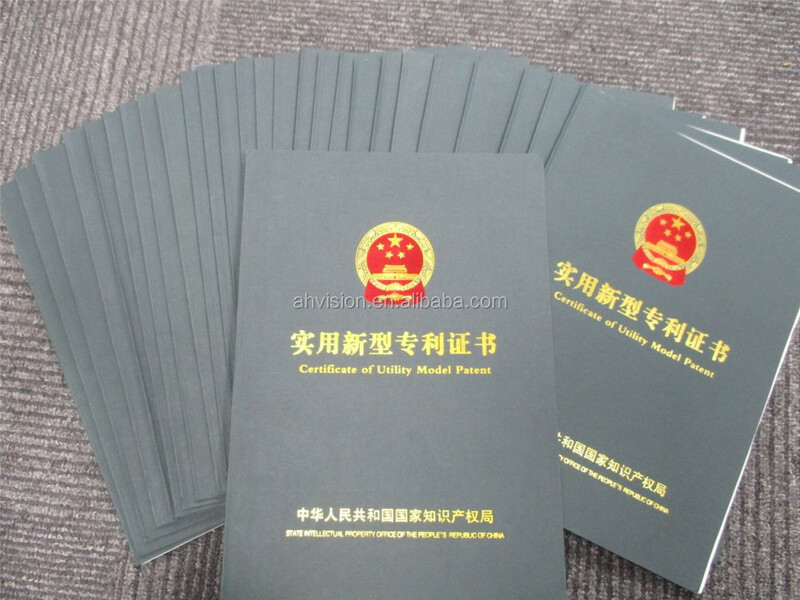 Welcome customers provide test materials or visit us, then we provide test report in time. If you could not send it, Please provide photos like these, Original Materials, Accepted Materials and Rejected Materials. Then we use stored materials for test, and send you test video. 3. What is your After-sale service? 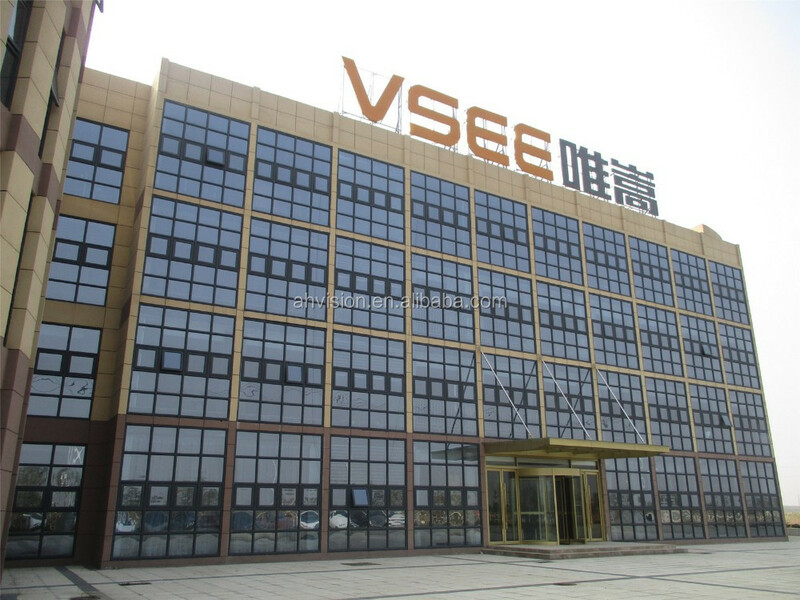 Anhui Vsee provides in-time technical assistance on how to install, After the machinery is installed, our service engineer comes to on-cite, debugging well, and training customers staff how to run safely and expertly. 4. Hong long is Warranty time? 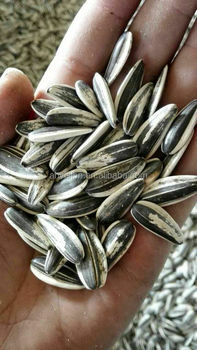 We provide one year warranty of whole machine. 5. 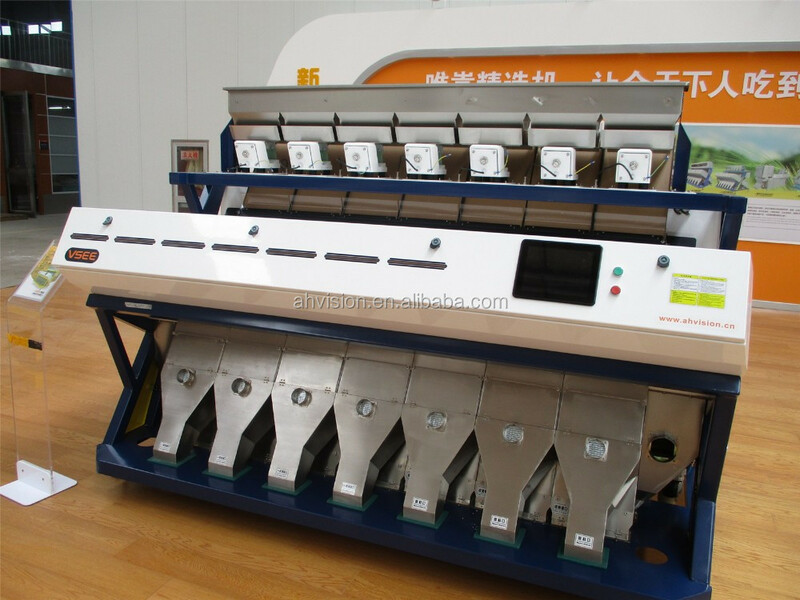 Could you supply Accessories of Color Sorter? Yes, supply color sorter, also supply these spare devices like Air compressor, Air tank, Air filter, Elevator, UPS, Regulated Power supply. Quotation will be separate. 6. How many models do you have? 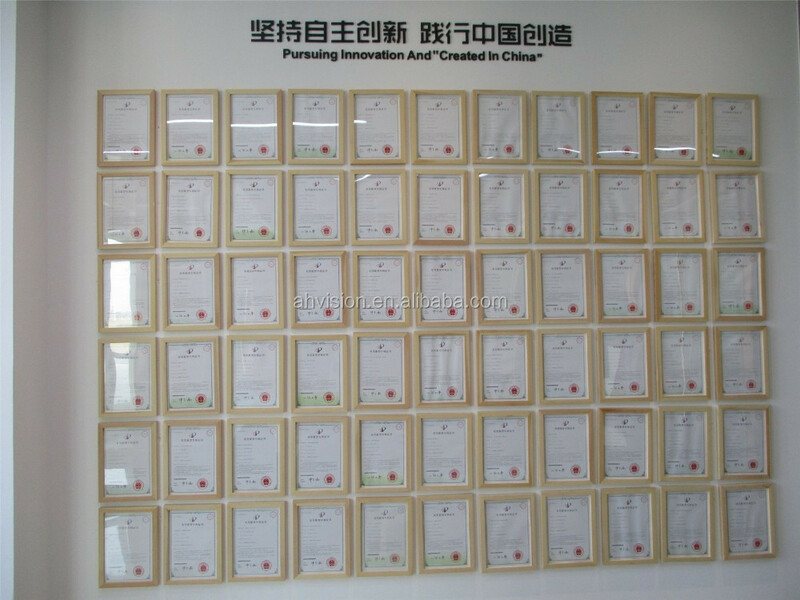 Various Models meets the needs of different customers, from household to large production, We also accepts orders of customized models. 7. 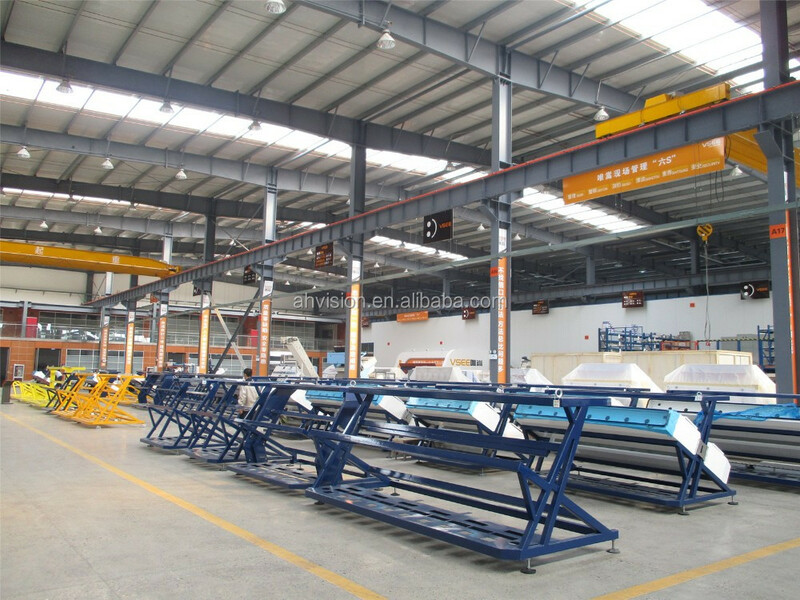 We are interested in your machine, How we have a meeting face by face? 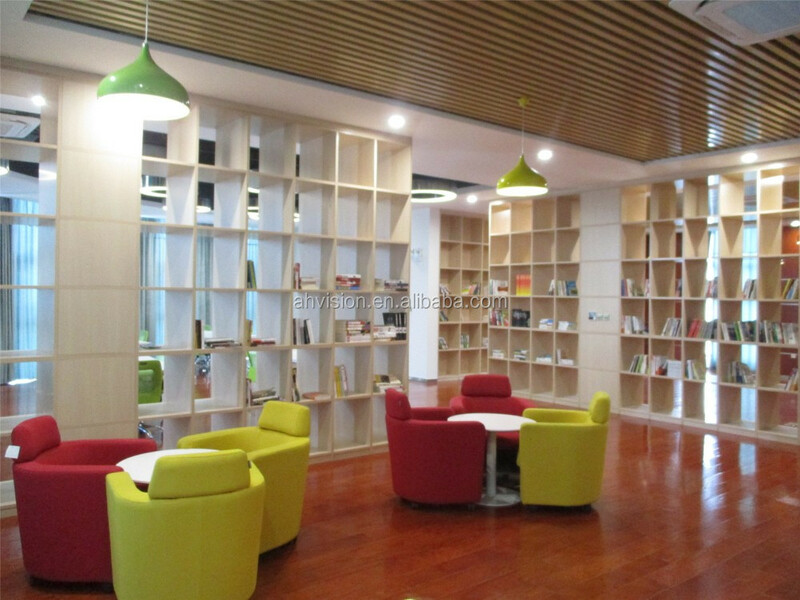 We invite you to visit our office, please take your materials sample together and let us test it in our workshop. For your reference ,our staff visit our clients regularly, Please make an appointment in advance, we will visit your office too. Welcome your visiting here,my friend,this is John Yuan,whatsapp +86 188 1569 5089.